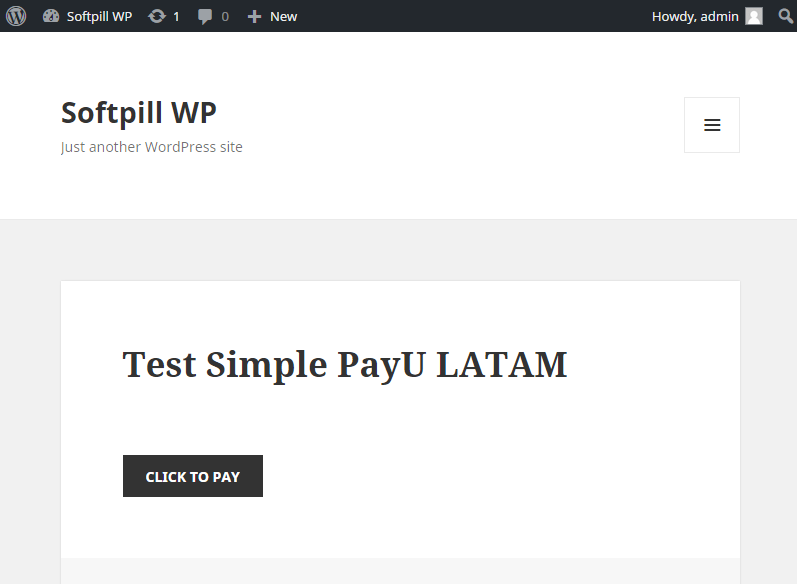 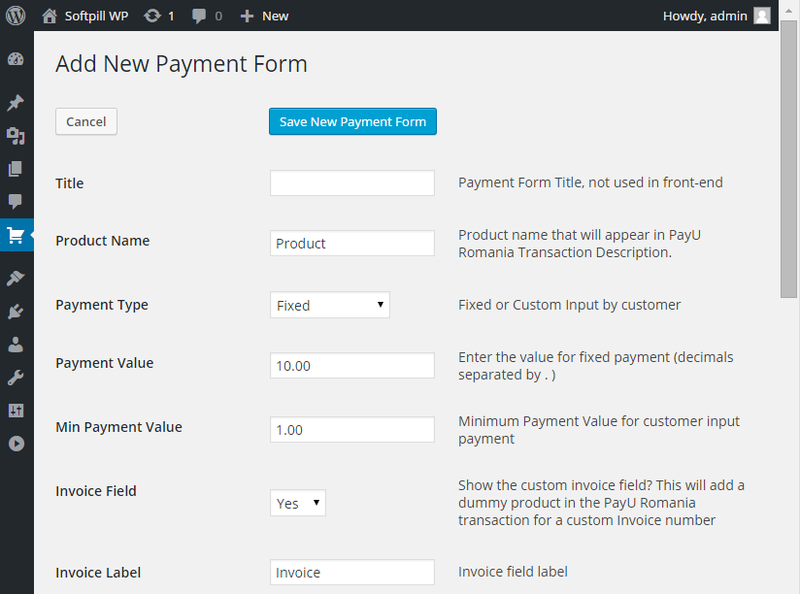 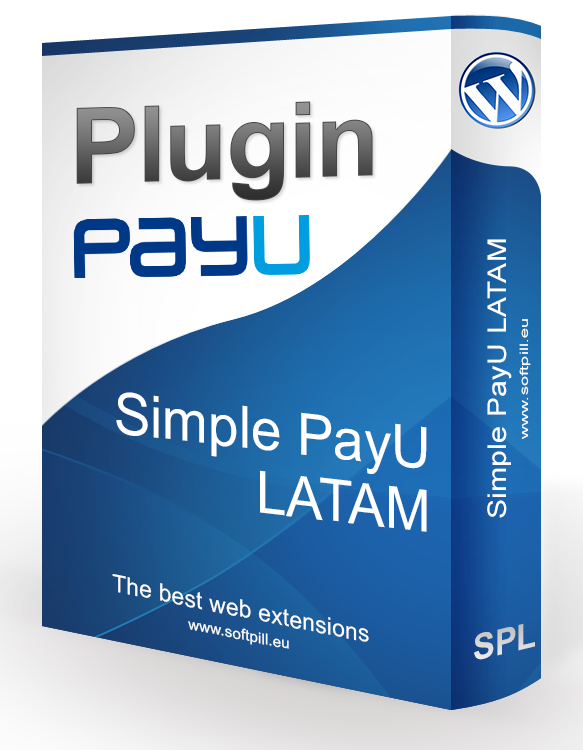 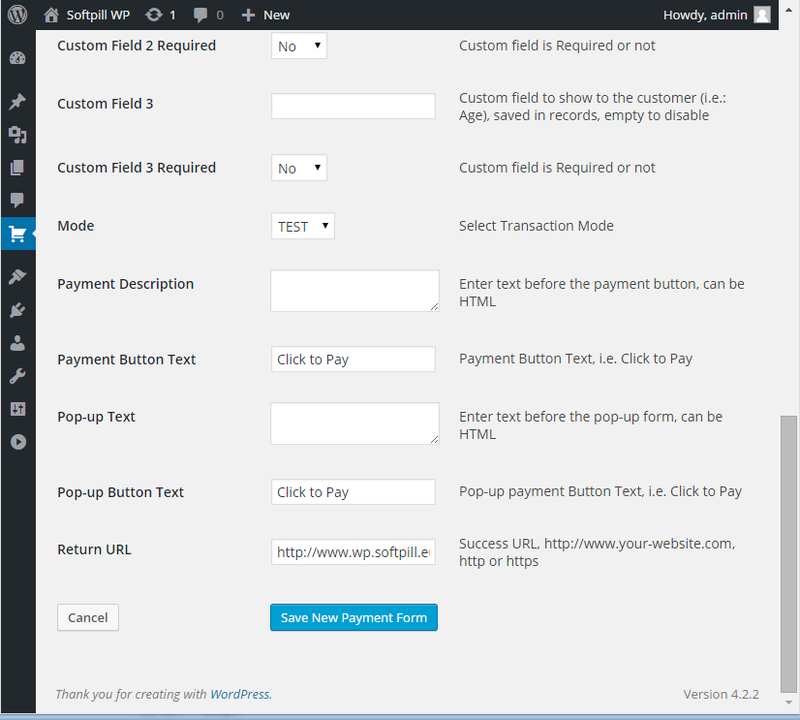 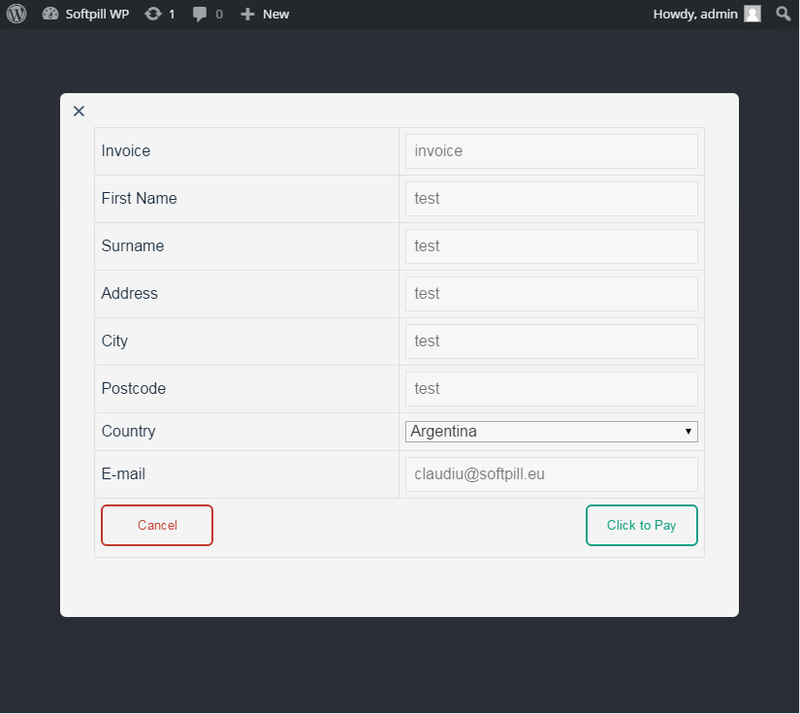 Simple PayU LATAM Wordpress Plugin enables you to take payments online using PayU payment gateway without any other e-commerce software. 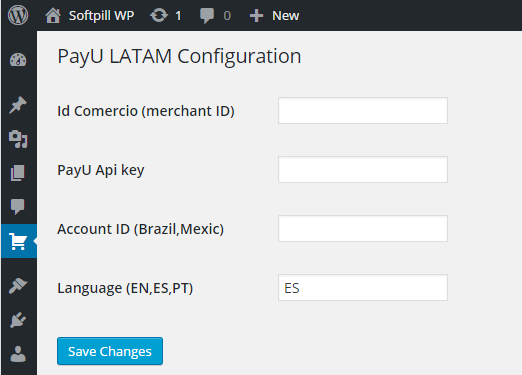 Built for PayU LATAM. 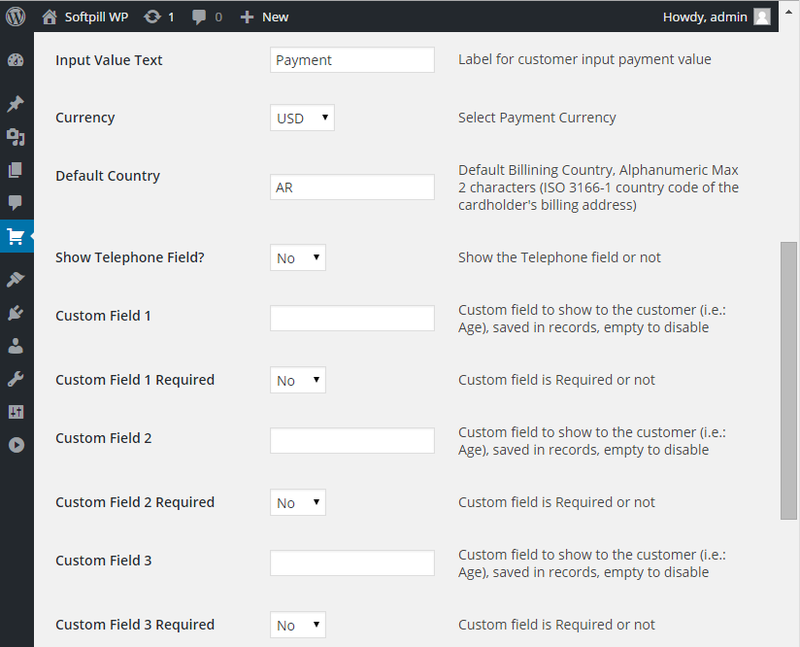 Transaction details get saved for later use.